« Fresh Paint – Free Joel! Hoods up, bad Kids ! 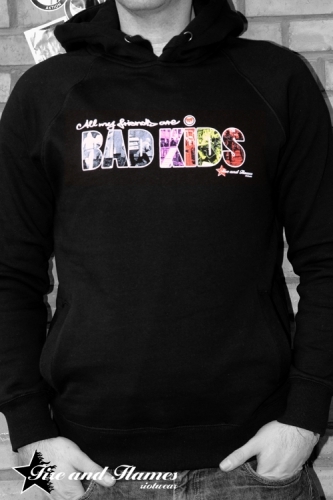 Now available: The still new but already legendary BAD KIDS motive as nice black hoodie, from XS to XXL for now in a limited edition. An "Urban Star" is born !